Vibgyor Brand Services, the experiential marketing agency specializing in brand activations and events, curated India Live 2017 from 2-4 February 2017 at Hotel Taj palace, New Delhi. Launched in 2010 the format of India Live comprises of distinctive educational content, the stimulating live transmissions, the engrossing case based discussions with renowned national and international faculty. Vibgyor played a major role in execution of the event from designing and fabricating registration area to creating exhibition design stalls for all the 23 exhibitors who showcased their healthcare products and services. 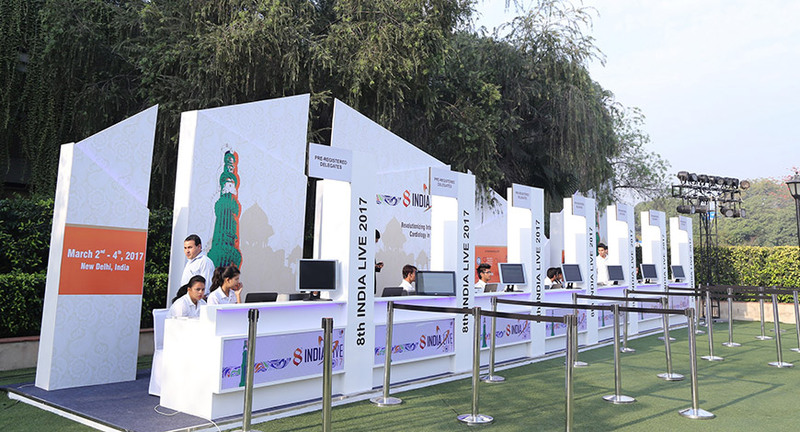 India Live 2017 had 30 live case demonstrations from internationally renowned operators from 15 live case sites from India and abroad. The event saw five of the leading cardiologists of the country including Dr. Ashok Seth, Dr. Upendra Kaul , Dr. VK Bahl , Dr. Ashwini Koul , Dr. Matthew Kay who held panel discussions and live case study sessions. The panel discussions and informational content was followed by a motivational night on 2nd march and was themed around women empowerment. 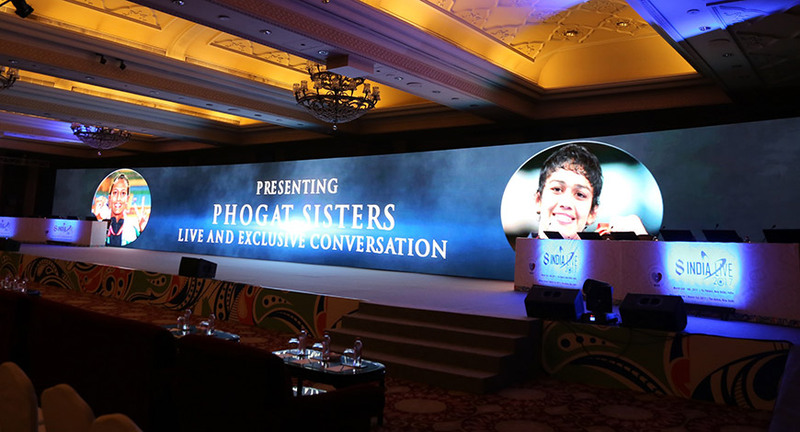 It saw the Nation pride – Phogat sisters; the renowned wrestlers Ms. Babita Phogat and Geeta Phogat along with Ms. Deepa Malik, the first Indian woman to win a medal in Paralympic Games. The next day seminars were followed by entertainment night with celebrated illusionist Edmundo Da Cunha performance followed by distinguished piano artist Bryan Silas. Mr. Deepak Madan, Delhi Branch Head, Vibgyor Brand Services said, "India Live is a South East Asia's biggest congregation of top Cardiologists from around the world, I have been associated with India Live since its first chapter in 2010 and have managed this prestigious event virtually every year, This Year's event byfar is best in terms of the entire content and production value. We at Vibgyor would like to take immense pride of handling such large formatted campaigns with utmost finesse."